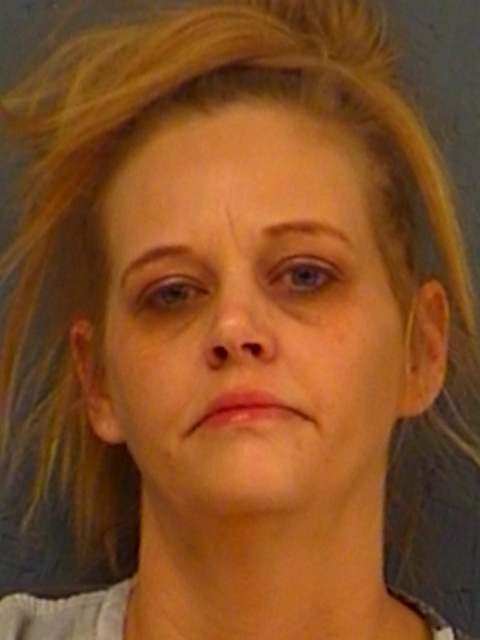 A 36-year-old Sulphur Springs woman was arrested after she was located on Davis Street as a result of a tip to Crimestoppers. Reportedly, Miranda Louise Miller was charged with Violating her parole. 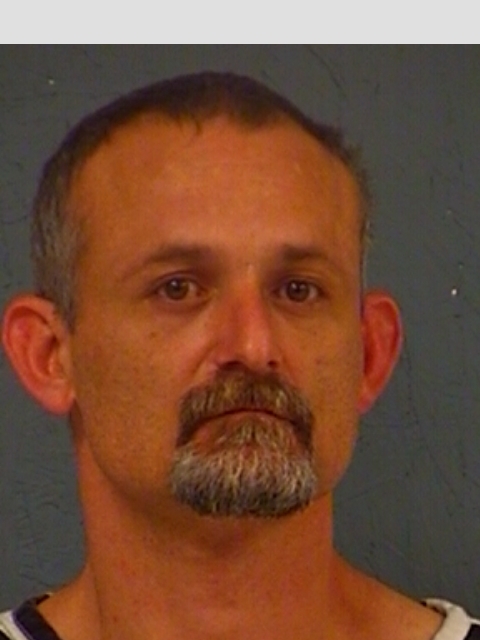 A Hopkins County Deputy found a small amount of meth in the vehicle, and Miller, as well as 34-year-old Jonathan Lee Farris, were charged with Possession of a Controlled Substance. Bond for both suspects was set at $5,000 but denied for Miller on the Parole Violation.